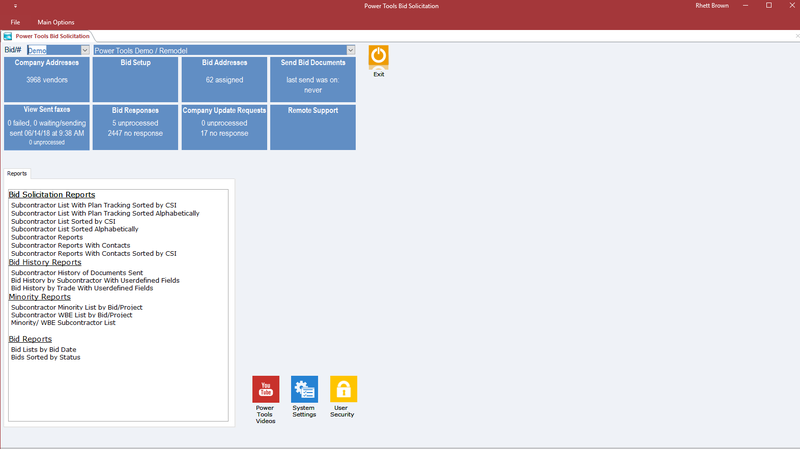 The Power Tools is a multi-company fully integrated construction software suite including accounting, project management, job costing, estimating, bid solicitation, lien release tracking, work orders, apps, equipment control, paperless office and service/dispatch. Open communication between accounting, management, and on-site personnel provides a full range of custom features that allow any department to see outstanding items on each project. The system is date-driven to allow multi-month/multi-year processing. With good lines of communication, we can provide custom changes that may be key to your business. 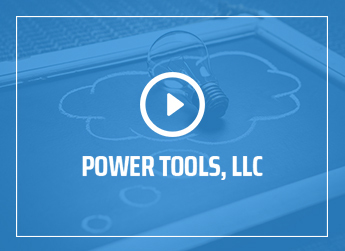 The Power Tools provides the best training and customer support in the industry, along with ongoing updates and program enhancements to ensure you are staying current with new trends in the construction industry and technology. We will be there with prompt answers and knowledgeable personnel to aid in the success of your company’s software investment. 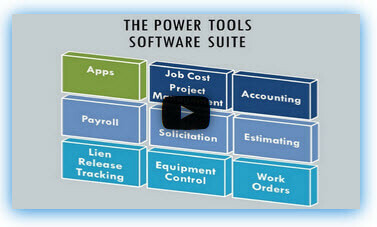 The Power Tools is a fully integrated Accounting system designed specifically for the unique needs of construction accounting. Each module will handle the every-day accounting basics such as creating invoices, paying bills, tracking and receiving payments, and powerful financial reporting with the tools specific to construction accounting. Multiple reports to display Held Checks, Cleared Checks, all Transactions, etc. Designed specifically to handle the unique requirements of construction payroll. Includes all the reporting required for unions, certified jobs, W. Comp, ACA and tax reporting. Job Cost/Project Management integrates with Accounting eliminating double entry and provides instant access to key information. The dashboard warning and notice system provides the status of key information. 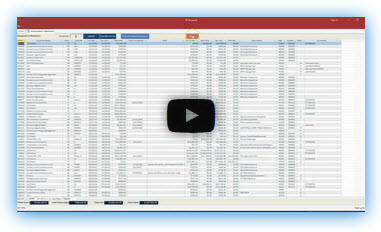 Create and track job documents such as submittals, PO and subcontracts. 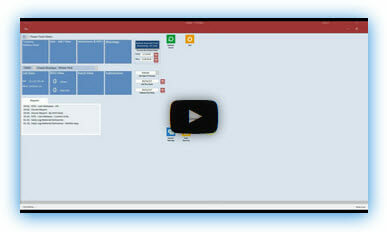 Include online Plan Room and communicate with others via email and a link to the plan room. High level security by user to limit access to jobs and functions. Users can be given limited access, full access, or read only access. Live integration with accounting provides instant data and analysis including Profit and cash projections by job and combined for company projection. Read only access to transactions and AP data. Executive View for overall company and drill down to data in individual jobs. Lien tracking provides multiple tier lien release printing and tracking. Easily customized lien release documents can be printed or emailed directly to the vendors along with check ready notices and requirement lists. 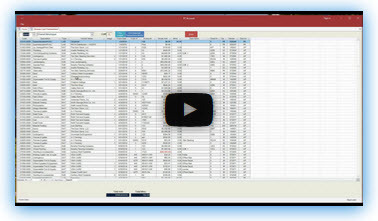 The lien tracking works stand-alone or integrates with Accounts Payable to auto update the contract and amounts paid. Open AR balances display so you can easily see when a job is funded. Attach scanned documents to the vendor or project. Send Mass Fax and Email Invitations and track responses. On-line plan room included. Email invitations may include a link directing the Sub to our web site for their response. Mass email the companies in the address book with a link to our web site where the sub can update their contact information. Estimating provides a bridge between Bid Solicitation and JCPM. 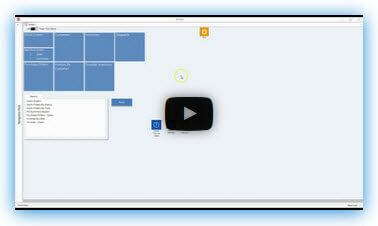 Sub selection, plan and bid tracking can be done in the Estimating system. 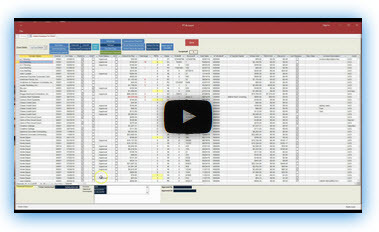 Create Estimates with unit pricing, material components, crews, and equipment. Include add-ons and multipliers for labor burden and taxes. Link the estimate to a job in JCPM and upload the estimate to the budget. Power Tools Work Orders provides Estimates, Proposals, and Service Orders. 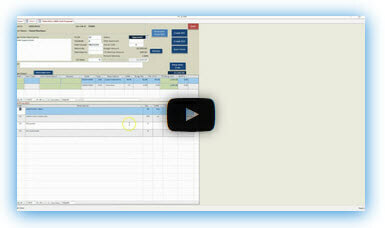 Track the Work Order from inception through to customer invoicing. Utilize the Inventory to move product from warehouse or truck to job location and back. 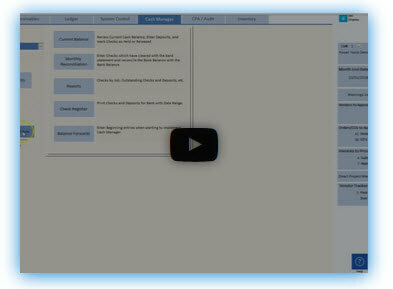 User-defined fields allow the user to customize the Work Order to meet their company’s needs. Mobile apps accessed through the user’s phone or tablet provide time entry, daily logs, address book access, and photo uploads. The apps integrate with JCPM, Equipment, Work Orders and Payroll for easy transfer of information to and from the job and office. 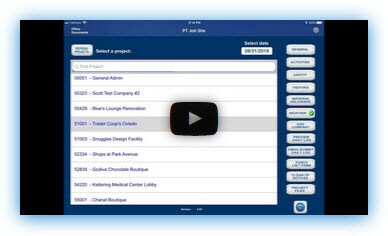 Equipment Control integrates with the Mobile Apps to capture equipment locations and usage to feed Job Cost. System generated QR Codes can be attached to the equipment to scan when a piece of equipment arrives at a job site. 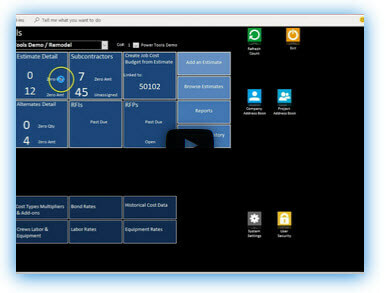 Equipment Control integrates with the financial transactions to capture life to date detail cost for each piece of equipment.